The Semi lamp was designed in 1968 as a product of the creative partnership between two architecture students, Claus Bonderup and Torsten Thorup. Reacting against the 'cosy era' that was dominating Denmark at the time, Bonderup and Thorup wanted to create a lamp that incorporated sharp, clean lines and a geometric shape. Their design was submitted for a competition at the Royal Danish Academy of Fine Arts School of Architecture and won first prize. 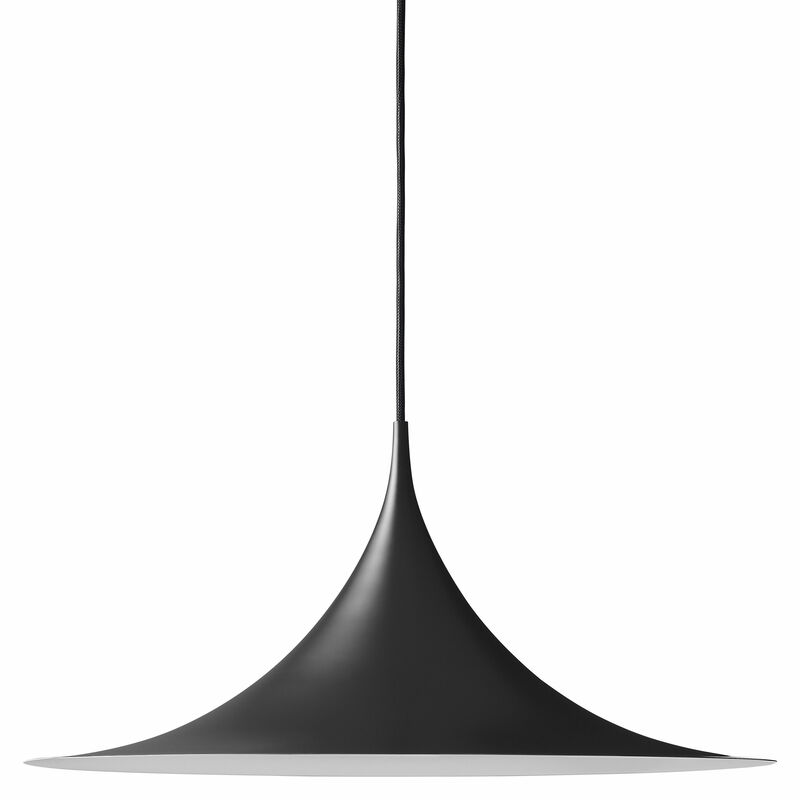 Semi is a unique pendant lamp, based on two quarter-circles put together, back-to-back. 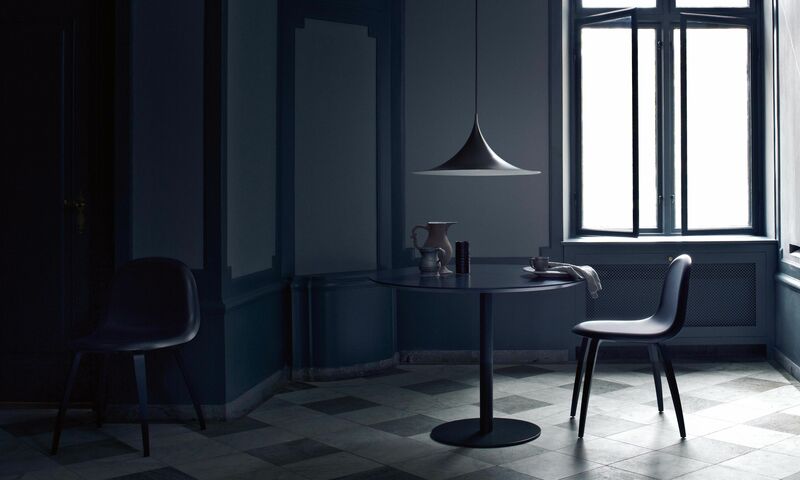 With its its distinctive arch-shaped, enamelled metal shade, lightness of form and unique, timeless design, the elegant Semi lamp achieved great success in the 1980's and became, at that time, the best-selling Danish design, gaining worldwide recognition and iconic status.